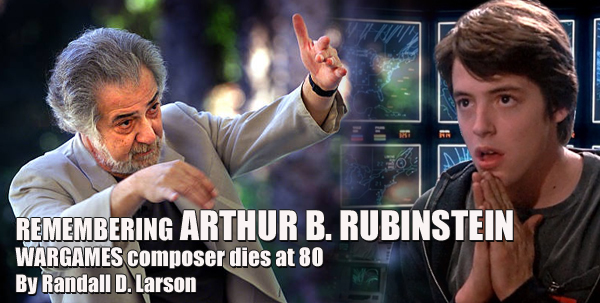 Word has come in that film composer Arthur B. Rubinstein (WAR GAMES, BLUE THUNDER) passed yesterday, at the age of 80. An enormously gifted composer, Rubinstein emerged in 1971, scoring TV-movies and series such as FLYING HIGH (1978-79), HARPER VALLEY P.T.A. 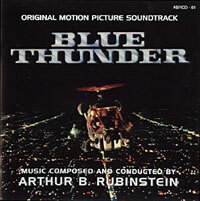 (1981-82) and the science fiction adventure series THE PHOENIX (1981-82), but it was his scores for the BLUE THUNDER and WARGAMES (1983, both for John Badham, for whom he’d score seven further movies) that really put him on the feature film scoring map. Both movies were action-packed, high-technology thrillers with cynical political overtones. 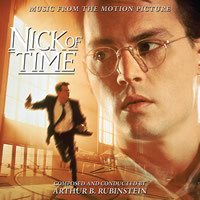 Using a skillful combination of symphonic and electronic musical modes, Rubinstein accentuated both the heroic and human aspects of the films as well as their technological aspects. 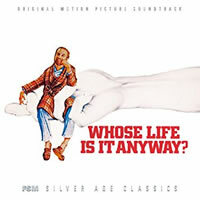 The effectiveness of the scores and the success of the films led to the composer’s acclaim as well as more lucrative scoring assignments. These included Badham’s WHOSE LIFE IS IN ANYWAY (1981), DEAL OF THE CENTURY (1983) for William Friedkin, LOST IN AMERICA (1985) for Albert Brooks, STAKEOUT (1987), its sequel ANOTHER STAKEOUT (1993), THE HARD WAY (1991) and NICK OF TIME (1995) all for Badham. He scored three episodes of the Steven Spielberg-produced animated TV series TINY TOON ADVENTURES, and two episodes (“Bart Gets an F” and “Two Cars in Every Garage and Three Eyes on Every Fish” - both 1990) for THE SIMPSONS’ second season during its transition between Richard Gibbs (Season 1) and Alf Clausen (Seasons 2-28). He also scored several HART TO HART TV-movies (1993-95) based on the earlier television series. 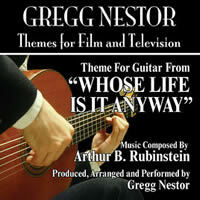 His filmography lists 112 film and television scoring credits. Rubinstein was especially proud of serving as music director for “Symphony in the Glen,” an ongoing series of symphonic concerts held at Los Angeles’ Griffith Park that Rubinstein had founded in 1993. 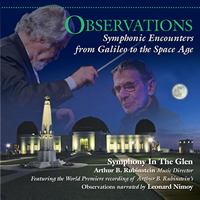 Especially notable was the October 2009 presentation at Griffith Observatory that launched the world-famous observatory's “Cosmic Conjunctions” program and highlighted the world premiere of Rubinstein’s own spectacular and evocative “Observations,” a lengthy 21-minute concert piece for orchestra and narrator, with Leonard Nimoy as guest narrator (the concert was recorded and released by Intrada in 2011). 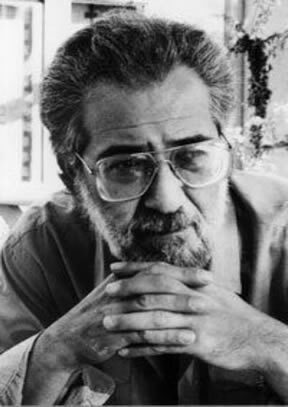 His last feature film score was the 2001 thriller FACE VALUE, followed by the Richard Schickel’s TV documentary THE MEN WHO MADE THE MOVIES: SAMUEL FULLER (2002) and, in 2013, the crime short THE DEATH OF [SALVATORE] MARANZANO. 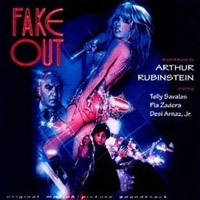 Rubinstein won an Emmy for Outstanding Achievement in Music Composition for a Series (Dramatic Underscore) for the 1985 episode “We're Off to See the Wizard” from TV’s SCARECROW AND MRS. KING (1983-86), and won a BMI Film Music Award in 1988 for scoring the police thriller STAKEOUT (1987). Rubinstein was awarded a Star on the Hollywood Walk of Fame for Recording, located at 1737 Vine Street in Hollywood. 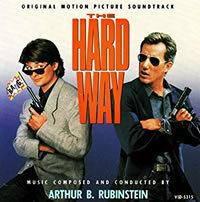 A 1983 interview with Rubinstein from CinemaScore: The Film Music Journal, focusing on BLUE THUNDER and WARGAMES, has been posted here (http://www.runmovies.eu/arthur-b-rubinstein/).